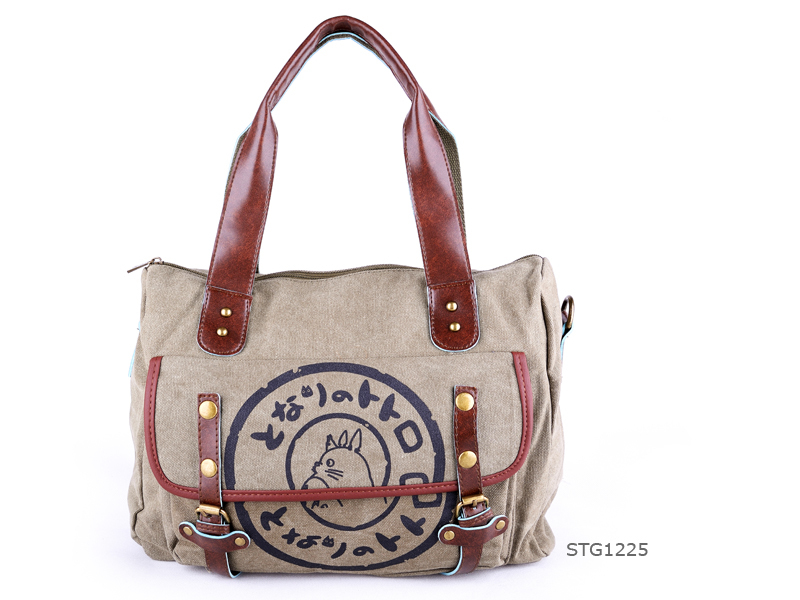 Hayao Miyazaki's My Neighbor Totoro has captured the hearts of generations with its warm tale of magic, friendship, and love for nature. 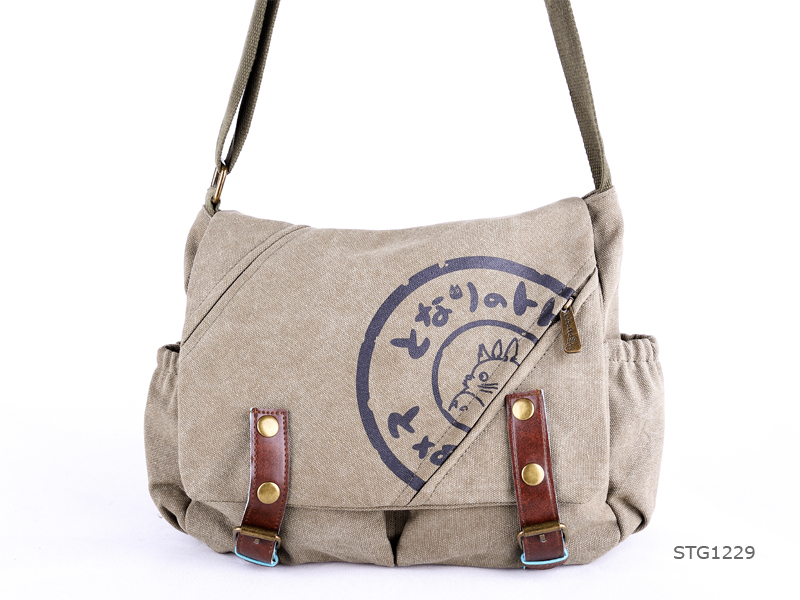 Spring is in the air and what better way to welcome the new than with these beautifully designed My Neighbor Totoro canvas messenger bags inspired by the story's love for nature theme. 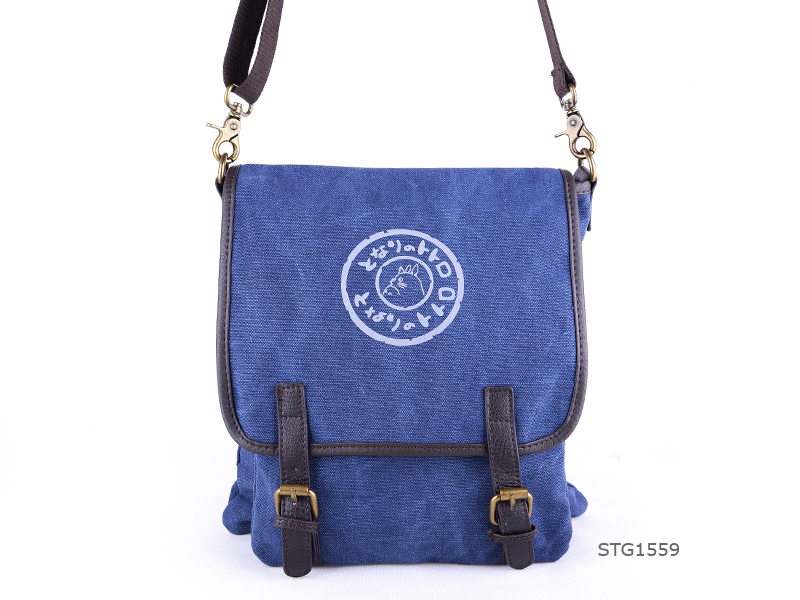 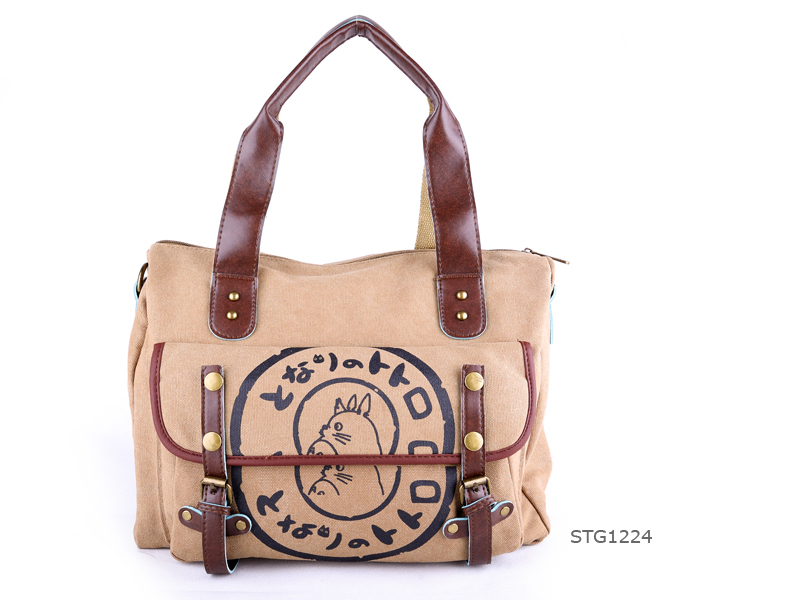 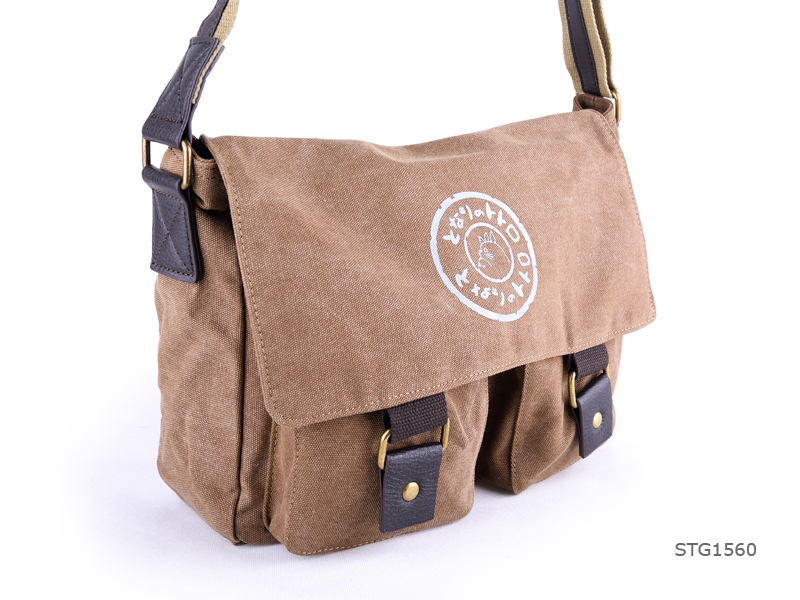 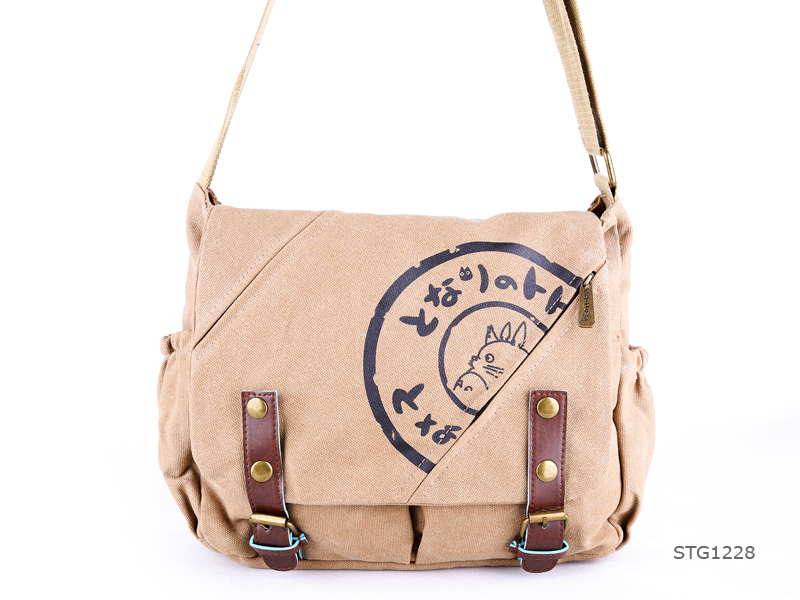 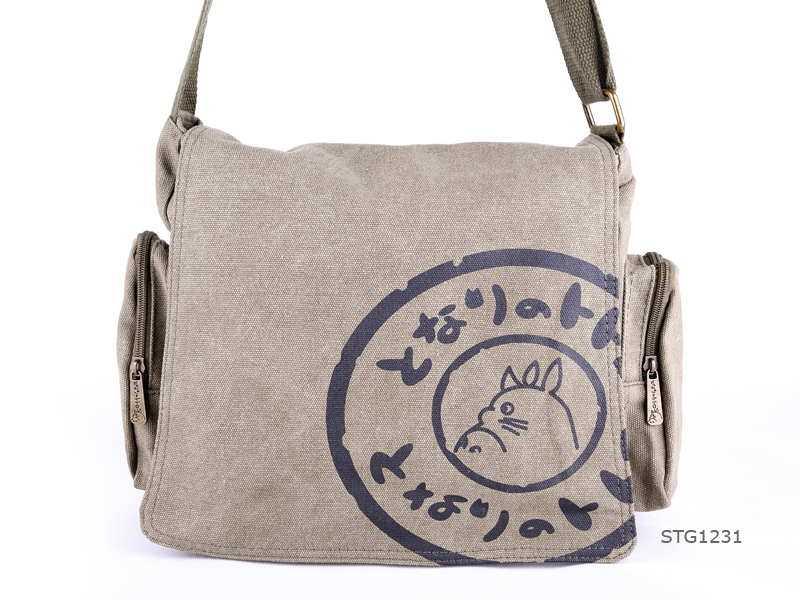 Each bag proudly displays the Totoro logo on the front and opens up to plenty of space for all your essentials!